SEO in India is headed in the right direction, according to Siddharth Lal, managing director of Bruce Clay India — “there is a hunger to get to the right knowledge,” he said. Catch up with Bruce Clay India Managing Director Sid Lal on Twitter and Google+. In years past, Lal observed a “lack of understanding in the (Indian) market about the quality of work and level of work that is required” for SEO. Now, however, SEOs in India are looking beyond link building, as evidenced in the fact that the recent SEOToolSet Training in India was sold out. Bruce Clay India Managing Director Siddharth Lal last month, after being awarded the “Most Talented Social Media Professional in India” at the CMO Asia Awards. When it comes to social media, Lal is definitely a strong resource — Lal was recognized by the Chief Marketing Officer Council as the “Most Talented Social Media Professional in India” at the annual CMO Asia Awards for Excellence in Branding and Marketing last month. The reward came as a result of Lal’s innovative social media initiatives and proven SEO skills — under Lal’s direction, BCI India manages SEO for leading Asian corporations, including NEC, AtoS, and India Brand Equity Foundation. Lal said there is also a high demand for link pruning projects and penalty assessments. “We have been working with new clients who have been penalized by Google — now we have the responsibility of trying to get them out from the penalty box. These projects are long and hard and require lots of effort,” he said. 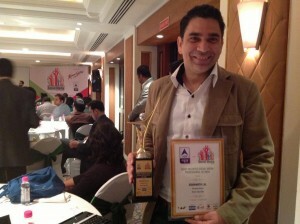 Lal will be featured as a speaker at this week’s ad:tech conference in New Delhi (Mar. 20-21). 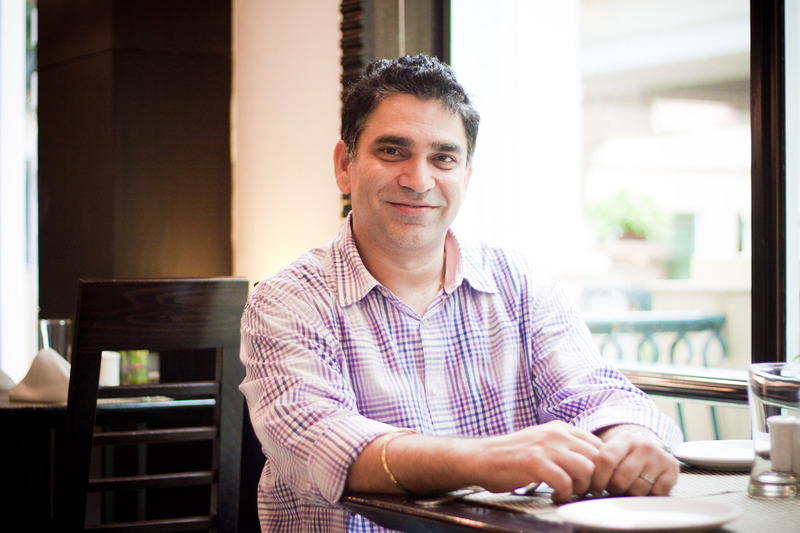 If you’re headed to ad:tech New Dehli, Lal is speaking in the “Goodbye Keywords. Say Hello to the New SEO” session at 3 p.m. on Mar. 21. Lal and Vivek Bhargava (managing director of iProspect Communicate 2) will discuss the the evolution of search engines and reveal new methods for promoting credibility and improving rank online. Have a question about SEO in India? Share it in the comments! I’m glad that SEO in India is going more to functional and structural organization of websites and filling best web develop practices rather than what has ordinarily been going on for the past few years. For the last decade or so, India has been the leader in what we would ordinarily refer to as negative SEO tactics. The majority of (negative tactics) used to take place in India, when the technology exists to be a world leader in search and other positive applications of technology to benefit humanity. I wholeheartedly agree with … the continuing training needed to achieve these goals.